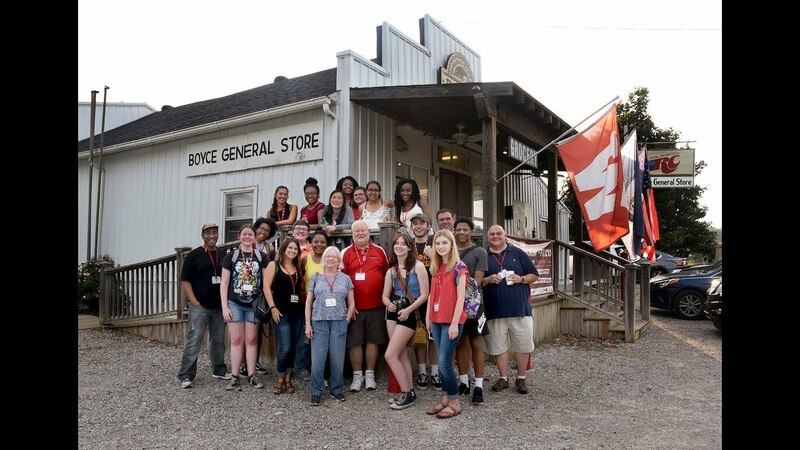 High school students from Kentucky and throughout the nation have come to learn and practice journalism at Western Kentucky University’s Xposure Journalism Workshop, now in its 36th year. Xposure is a highly selective workshop hosted by WKU Student Publications and the WKU School of Journalism & Broadcasting. Students who participate in Xposure show an interest in journalism and come to the workshops from a variety of backgrounds, including those under-represented in U.S. newsrooms. The 12 students selected for the Xposure stay on campus and work in the state-of-the-art newsroom of the award-winning College Heights Herald and WKUHerald.com, Talisman magazine and WKUTalisman.com, and Cherry Creative. There is no cost to students attending, as the workshop is funded through grants from the WKU Sisterhood, the Jessie Ball du Pont Fund, Canon USA and news organizations. Alumni of WKU’s Xposure workshops fill newsrooms throughout the country, from Washington to Florida to New York and places in between. They help ensure that news gatherers at media outlets mirror the diverse communities they serve. For more information, contact Chuck Clark, workshop director, at Chuck.Clark@wku.edu. Each summer, Xposure students produce the "Limited Edition" newspaper. The 2018 issue is below.